Can you cure your pot paranoia with a pepper shaker? According to Neil Young, it’s the way to go. Did you know you can cure the paranoia you get from smoking the ganj? Neil Young told Howard Stern in an interview he puts three whole peppercorns in his mouth and eats them to take care of any paranoia when he smokes a J. No joke. Couldn’t we just eat some salt and pepper potato chips or maybe some pepper cannabutter instead? Apparently there are even pepper essential oils you can get from an aromatherapist to help cure your pot zone freak out. Of course there’s a science to back all this stuff up too. For reals. Let’s explore it! A study was published back in 2011 called “Taming THC: Potential Cannabis Synergy and Phytocannabinoid-terpenoid Entourage Effects.” It describes how the phenomena works. The study explains the effects of a chemical compound called terpenes in plants. Terpenes make flavors. When a terpene is inhaled it influences animal and human behavior. Pinene is the active terpene in black peppercorns and this is why you calm down when you smell pepper high as a kite. Two Israeli scientists, Shimon Ben-Shabat and Raphael Mechoulam, invented this phrase in 1999. The term describes how cannabinoids within cannabis work together throughout the body. Then when you add compounds like the terpenes in pepper you can start to see therapeutic effects. For example, terpenes have been known to act like antibiotics, as an antiseptic, as an anti-inflammatory, as anti-fungal and they’ve even been known as a sedative. Green House Seeds in Amsterdam, the company run by famous Dutch “Strain Hunter” Arjan Roskam, has an infographic of a flavour wheel on their website. Here you can see which foods and spices get along synergistically with your favorite marijuana strain. This just takes cooking with cannabis to a whole new level doesn’t it? Pepper has been an important ingredient for thousands of years. It’s native to India and was once called “black gold” because it was used to trade like money. 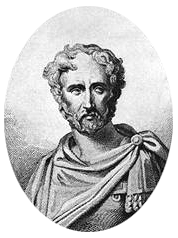 Pliny the Elder, a Roman author, naturalist, and philosopher born in 23 AD, had a remedy for “laughing” induced by eating cannabis. It involved combining pine nuts, pepper, honey and palm wine. It’s been said when pepper’s used as an essential oil it can even aid in quitting smoking cigarettes. 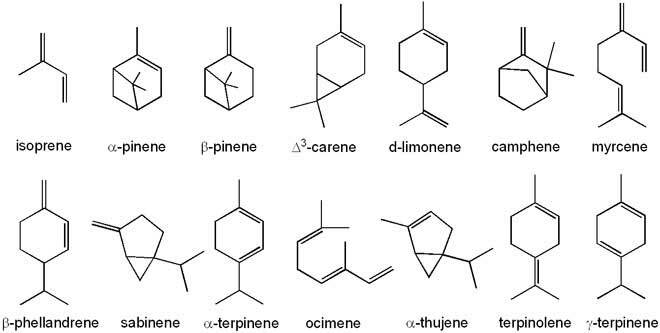 Do you know the ins and out of terpenes and flavour wheels? Ever sniffed pepper to calm the f’ down? Let us know about it on social media or in the comments below.